The Tribal Prevention Initiative (TiPI) is a substance abuse prevention program for youth, ages 12-20, and their families. 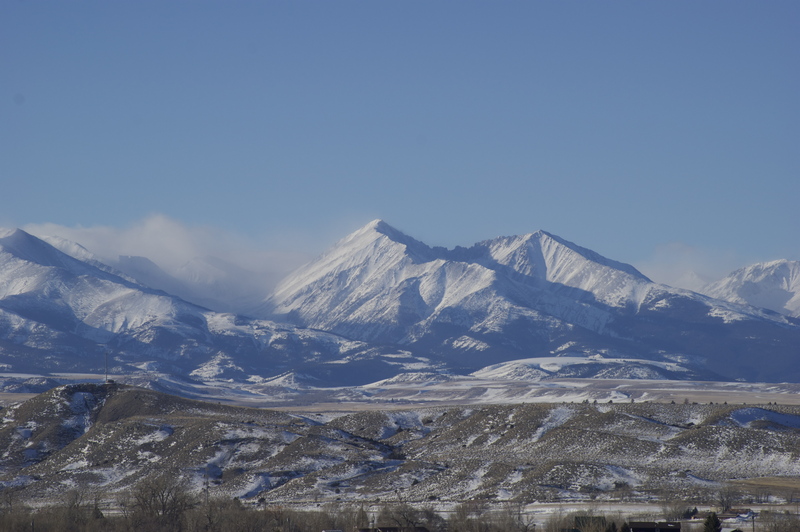 The purpose of the project is to reduce underage drinking among youth while strengthening the tradition of wellness in six  reservation communities in Montana and Wyoming. TiPI builds upon current prevention capacity at the tribal level and incorporates tribal-specific culture and holistic wellness components into all prevention strategies. TiPI is funded through a 5 year grant from SAMHSA (Substance Abuse & Mental Health Services Administration). The project is currently in its third year – it began in October 2014 and runs through September 2019. 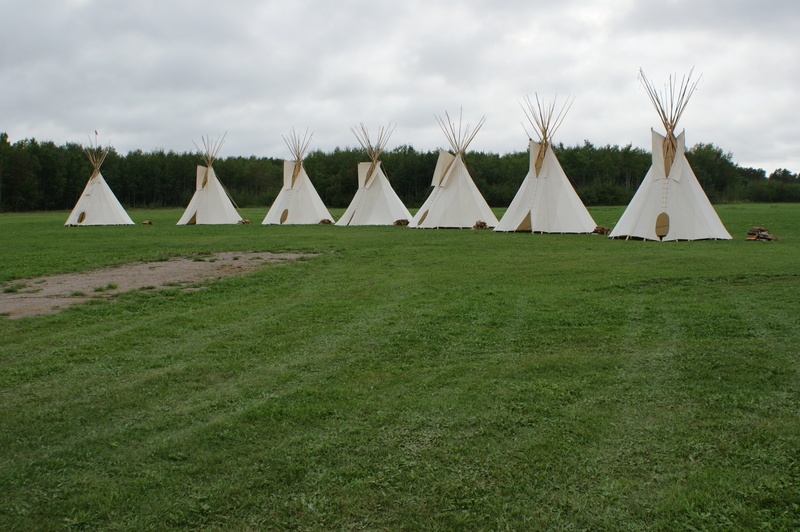 Each participating tribe utilizes the expertise of a local site coordinator to implement the TiPI strategies in order to reach the program goals. The site coordinators are champions of prevention in their communities and work closely with Tribal Health Departments and other local health and prevention-related programs for planning and collaboration purposes. TiPI evaluation efforts focus on strengthening data capacity in communities, supporting local data collection efforts, and evaluating the impact of program activities on short and long term outcomes. Lead Evaluator Allyson Kelley works closely with the TiPI staff and key partners to collect and process data into meaningful outcomes for the participating tribal communities. During the summer months, TiPI hires evaluation interns to support various community-based outreach efforts led by TiPI. These interns are current college students who are members of one of TiPI’s participating tribal communities. In 2016, Allyson Kelley led an evaluation team of five  interns.